TALAE Membership Benefits Include staff development, networking, student recognition awards, adult educator recognition awards, membership in COABE, and much more. Learn more about the following upcoming professional development events: April 13th - North Consortium Regional PD event, July 15th & 16th - Far West Consortium Regional PD event. 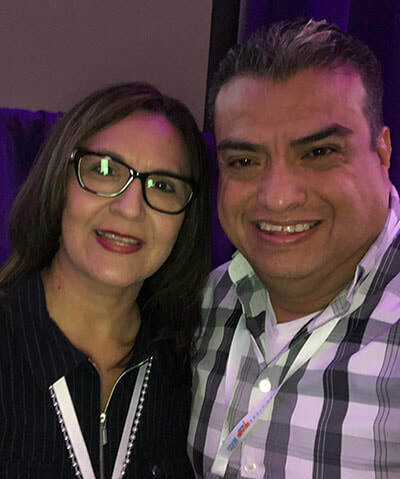 ​Thank you to Martin Loa for 3 years of COABE representation and welcome Dr. Olga Escamilla new Region 6 COABE representative. Texas strong! The Texas Association for Literacy and Adult Education was formed in 1968 as the Texas Association for Continuing Adult Education with the purpose of providing professional development, networking, and state-wide recognition to adult education programs in Texas. 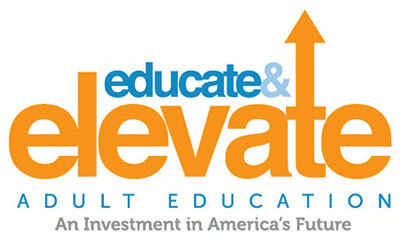 ​Some 55,000+ Adult Education leaders stand united in a national campaign to move learning opportunities forward for all Americans to achieve economic and social mobility. If you are an adult educator, stand with us in this national campaign to help policy makers understand the value we bring to students, workers, and businesses in contributing to social mobility and economic growth. If we educate, then we elevate.